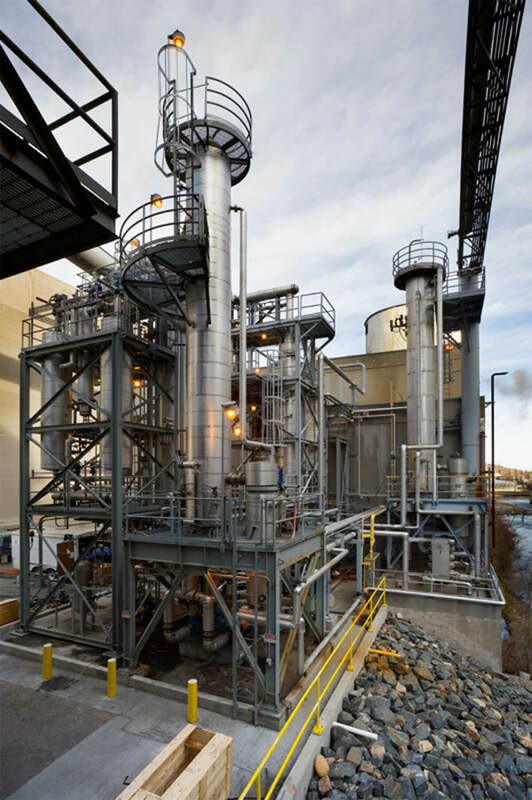 Merrick partnered with MillersCoors Brewing Company to purchase a brewing-residual waste stream from the brewery and upgrade it to fuel-grade ethanol under a long-term contract for Colorado’s Front Range Clean Air Program. The brewery produces 45 million gallons of waste beer each year. 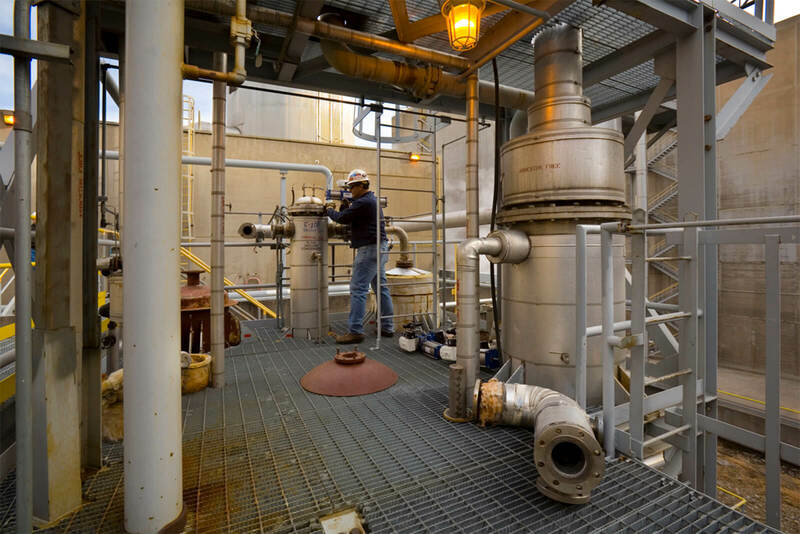 Merrick’s ethanol recovery facility turns that waste beer into 3 million gallons of 200-proof ethanol each year, which is blended locally into gasoline. 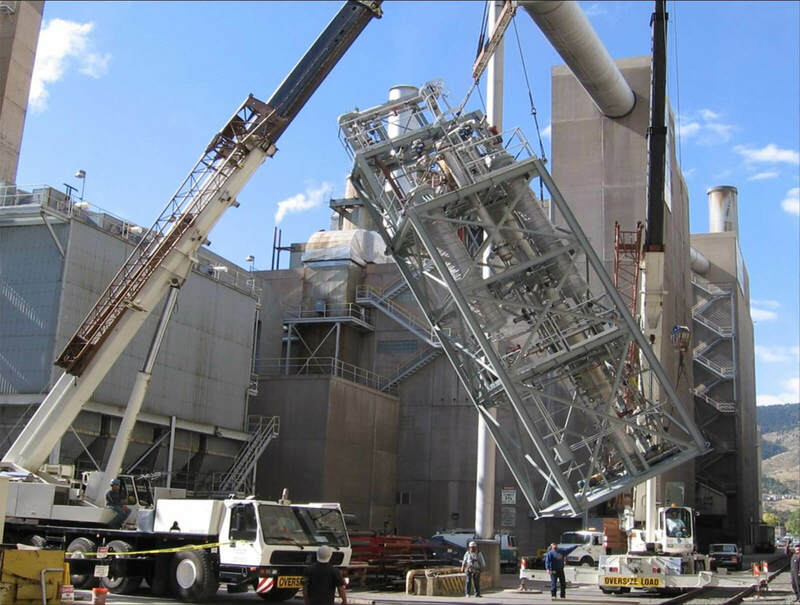 Each year, the process reduces 150 tons of volatile organic compounds (VOCs) and 9,000 tons of waste water that is sent to treatment. 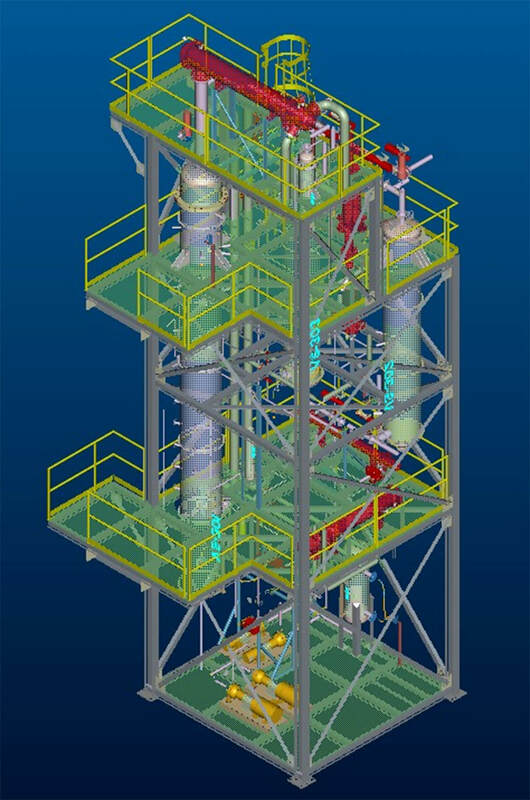 As the lead entity, Merrick was responsible for project development, secured financing, provided engineering and design services, procured new equipment and materials, and constructed the new facility. Merrick also owns and maintains the operation. 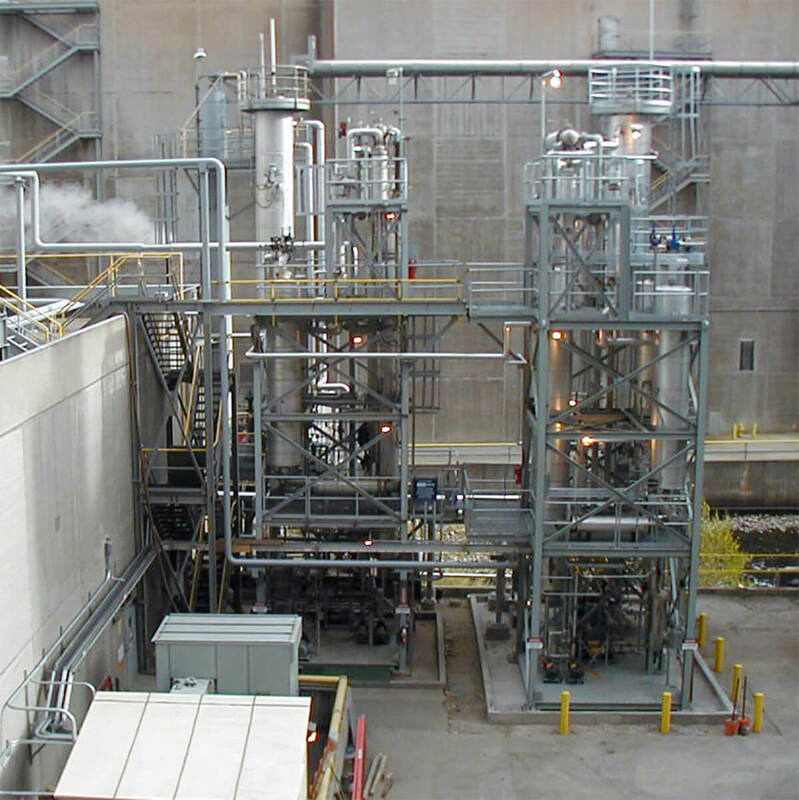 MillerCoors supplies the feed stream and utilities for the project and operates the facility. 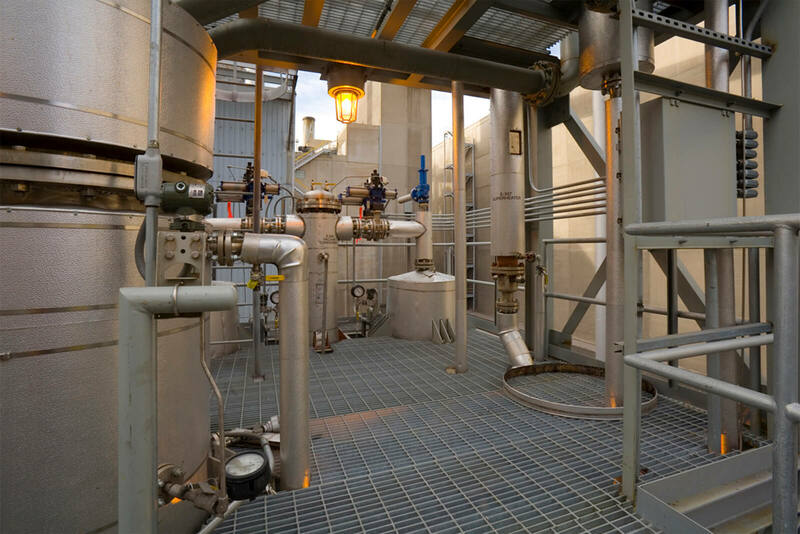 Merrick was responsible for the new continuous-production process design, which includes a fractionation train, molecular sieve dehydration unit, and product-handling facilities. 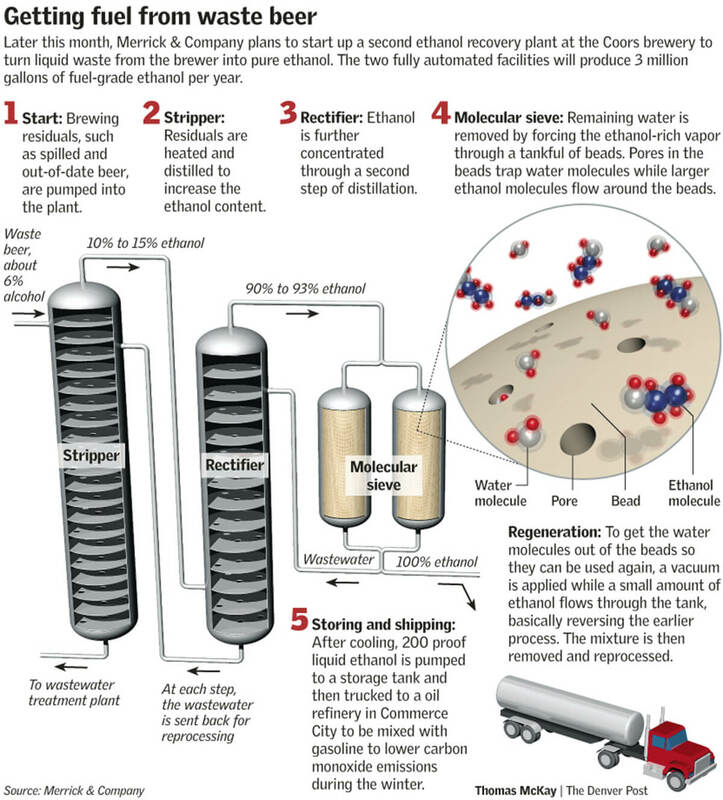 The existing equipment vaporizes and strips the ethanol from the feed stream. 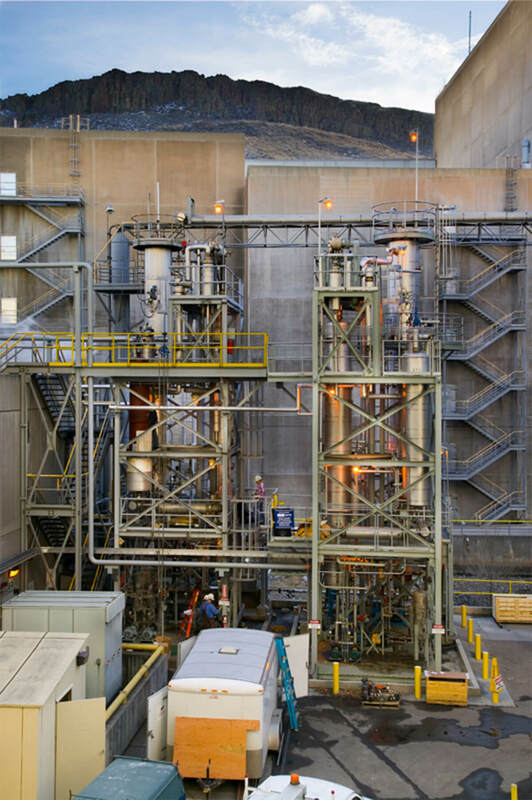 The vapor stream from the distillation tower feeds the molecular sieve unit, which removes the remaining portion of the water.